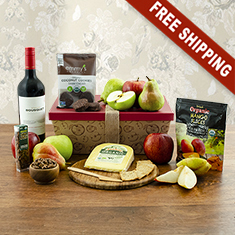 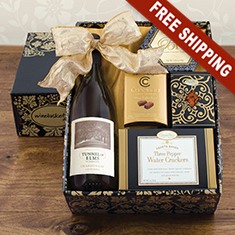 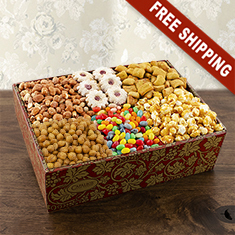 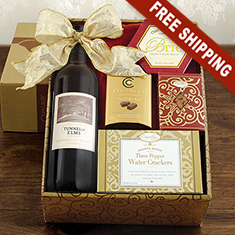 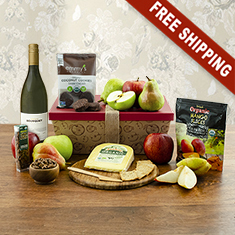 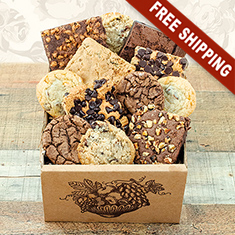 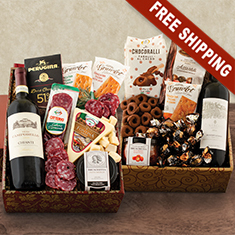 Gift Boxes & Double Deckers - FREE SHIPPING! 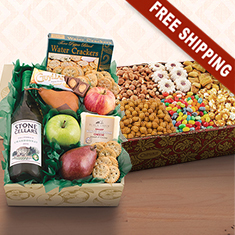 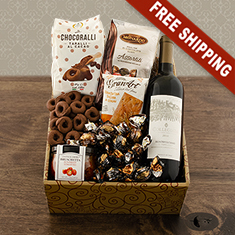 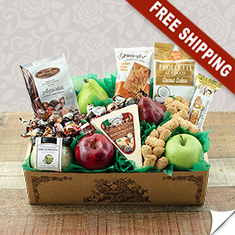 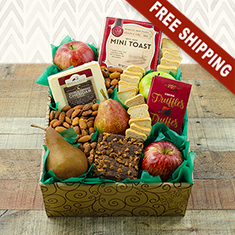 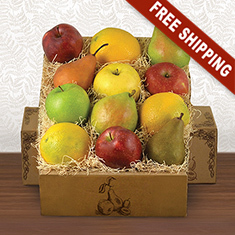 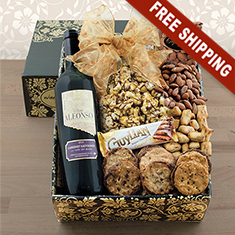 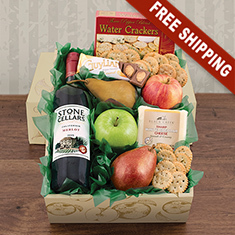 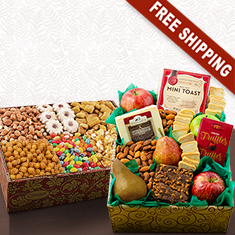 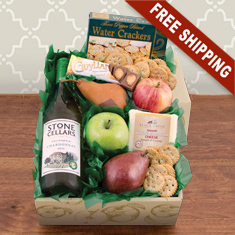 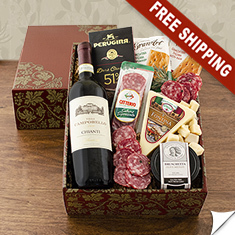 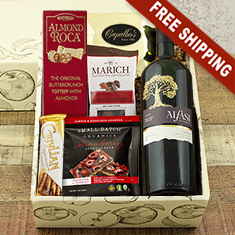 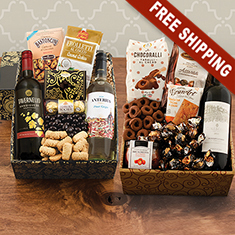 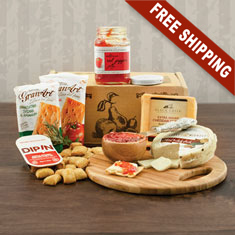 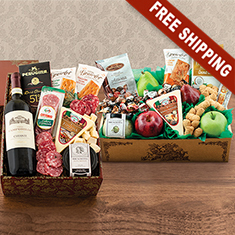 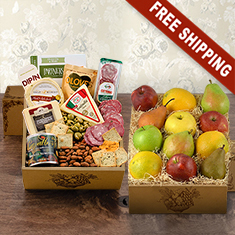 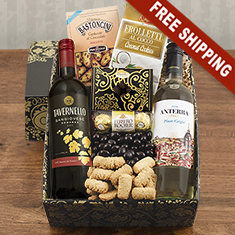 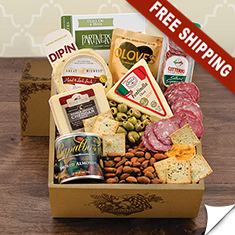 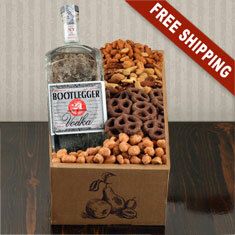 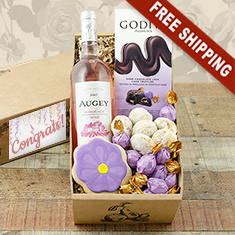 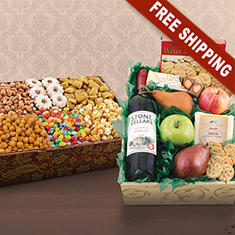 Send a basket right in a decorative gift box - or send two as a double decker. 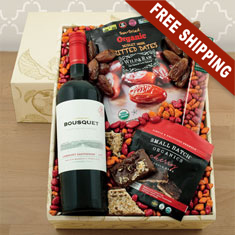 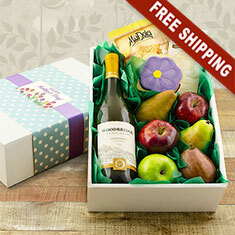 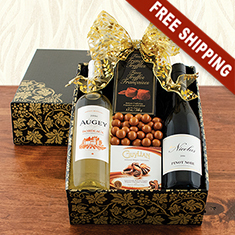 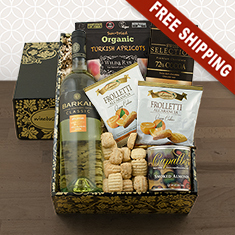 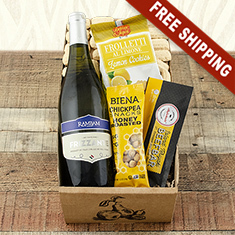 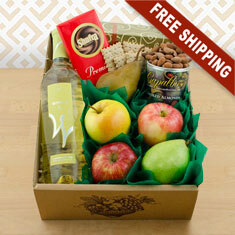 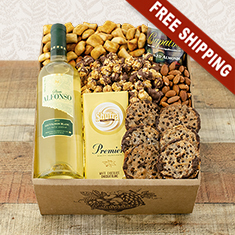 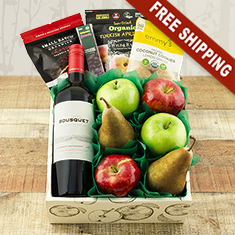 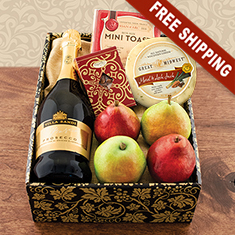 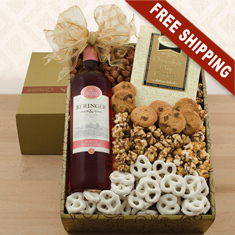 Either way, you can't go wrong with wine, champagne, fruit or gourmet goodies all boxed and ready to go!